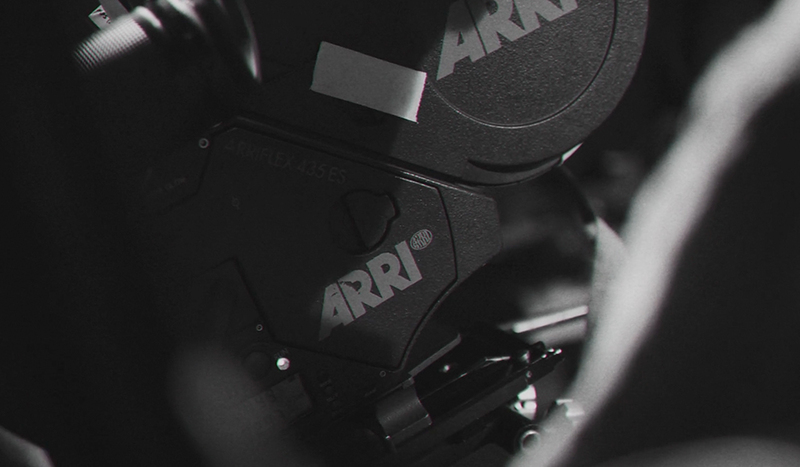 Keep up on the latest filmmaking trends with these 10 regularly updated websites. The filmmaking industry is ever-changing: new camera, new software updates, new techniques, new projects. To stay on top of your game it’s important to stay up to date with the latest filmmaking news and approaches. In this post we’ve listed 10 of the websites we visit everyday to stay current on the latest filmmaking trends – add them to your reader! Not only does Filmmaker IQ have a ton of really great exclusive video tutorials, but they also regularly update their blog everyday. John Hess, the brains behind the site, does a killer job covering a wide variety of filmmaking topics, from gear to creative inspiration. Filmmaker IQ also has a forum with a very active users base. This is a great site for anyone interested in learning film at a theoretical level. 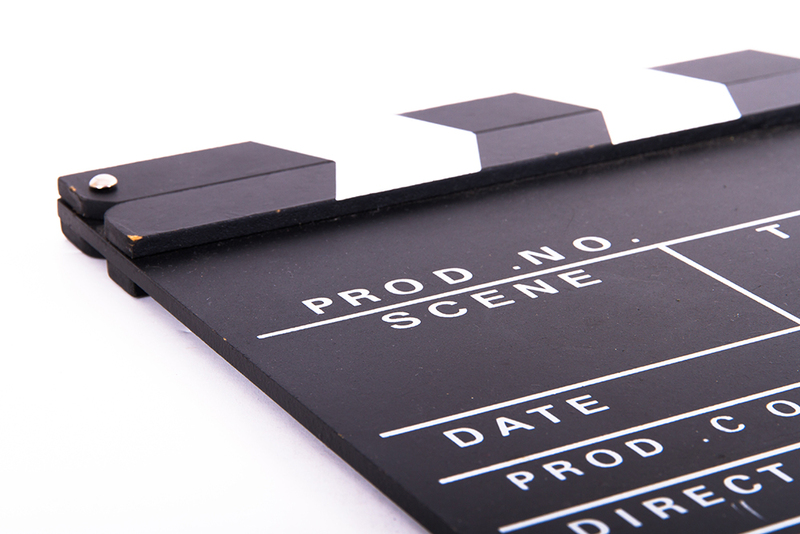 No Film School is one of the leading blogs on filmmaking and industry news. They’ve built a community of video/film professionals that is active on blog comments and the site’s discussion boards. The boards take a Reddit-like approach, with users being able to up and down vote certain discussion questions. With their recent website update, No Film School is better than ever – definitely one to bookmark. Created and operated by Caleb Pike, DSLR Video Shooter is a great website for discovering practical filmmaking tips and tricks. 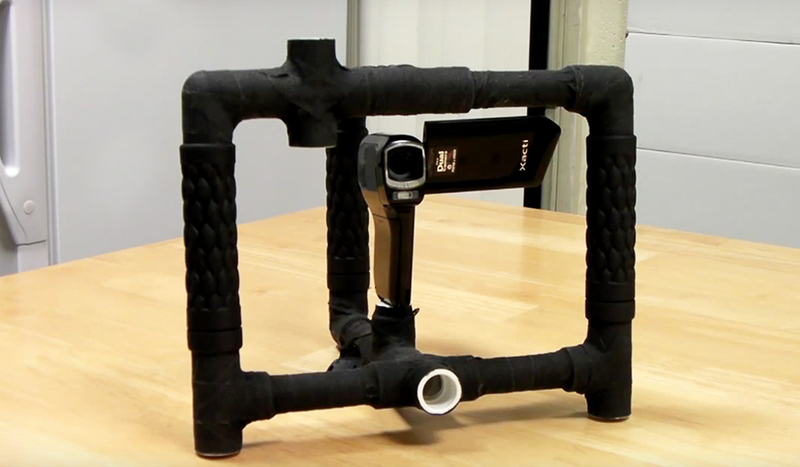 DSLR Video Shooter mostly covers equipment with regular video tutorials and reviews. If you are looking for information about your next filmmaking purchase check out Caleb’s ‘recommended gear’ section. There you will find useful reviews and recommendations to help you choose your next piece of filmmaking equipment. PetaPixel is a recent news site for both still photography and filmmaking. We like PetaPixel because they often have breaking news before anybody else. Like most of the websites on this list, PetaPixel is much more than simply a blog. They offer great tutorials, gear reviews, and inspiration that are curated incredibly well. Thankfully Cinescopophilia covers much more than cinescopes! Here you will find news, reviews, and articles dedicated to equipment. While Cinescopophilia may suffer from a clunky design, it is a great resource if you want to stay current on the latest equipment news. If you’re interested in motion graphics or 3D design Lester Banks is one of the best websites around. 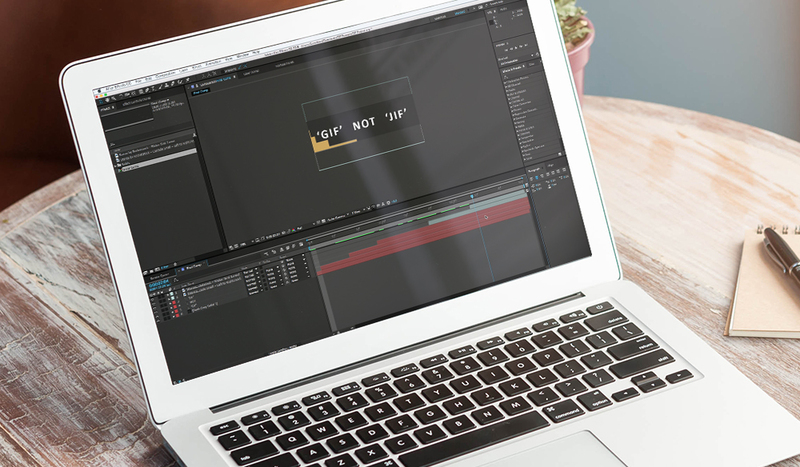 It covers a variety of VFX/animation applications including After Effects, C4D, and Maya. In addition to daily news, Lester Banks is a great place to find incredibly useful tutorials that are hand picked by Lester himself. lanet 5D is definitely a great resource for cinematography and serious filmmakers. In the ‘Cinema’ section you will find a bunch of really great short films and inspirational videos. Motionographer regularly updates their website with the best inspiration in animation and motion design. We love Motionographer because they regularly have awesome interviews with motion artists from around the world. Also the site’s ad free – bonus! What separates a good film from a bad one? Film School Rejects excels at analyzing the latest films, from Hollywood blockbusters to indie productions. FSR is great because they don’t simply cover the plot, but also the context in which the film was created. You may already know PremiumBeat as a great website to find music and SFX for your next big project, but did you know PremiumBeat is a great source of filmmaking news, tutorials, and inspiration? 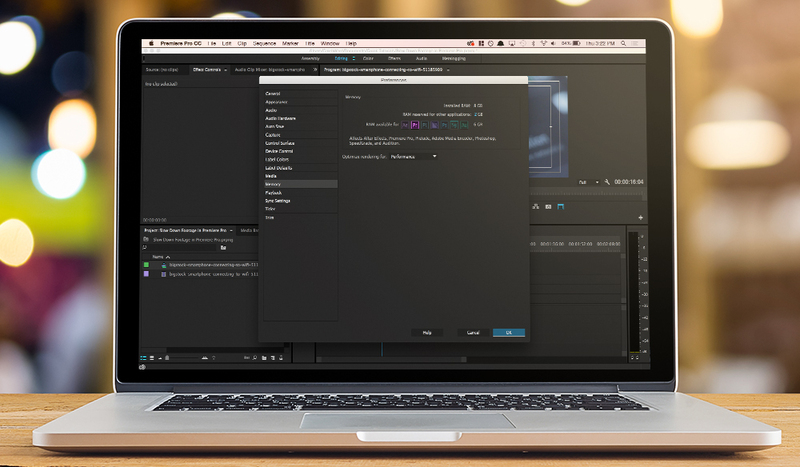 Whether you’re trying to learn After Effects, Premiere, FCPX, or Cinema 4D, we’ve got you covered. Do you regularly read any other filmmaking sites?